A special announcement has been teased for the Batman: Arkham franchise, and it will be revealed in just over a week from today on December 31st, 2013. 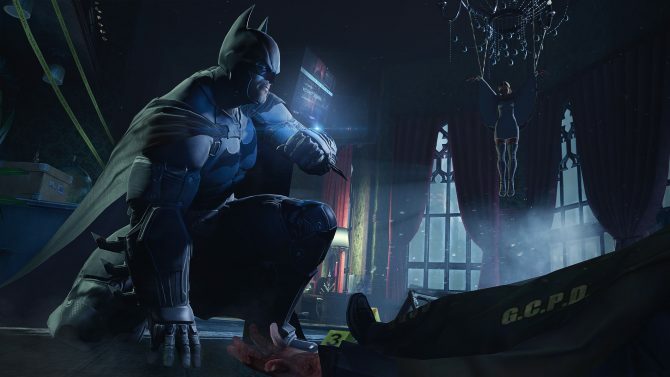 It is entirely possible that this could be the revelation of story-focused Batman: Arkham Origins downloadable content, or the long-shot: information on the next installment in the series or a PS4/Xbox One port of Batman: Arkham Origins. 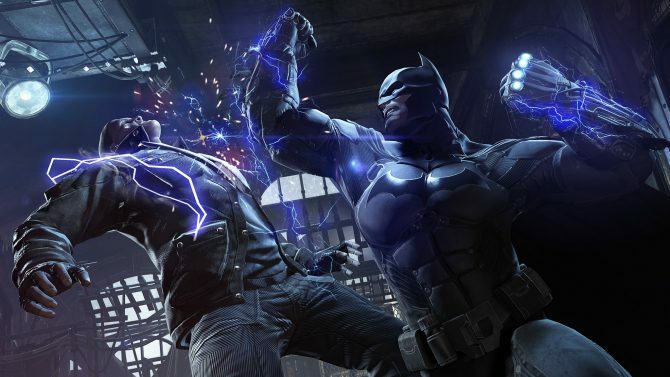 Rocksteady Studios – developers of 2009’s Batman: Arkham Asylum and 2011’s Batman: Arkham City – are rumored to be well into development on the next Arkham game or even a Justice League game. 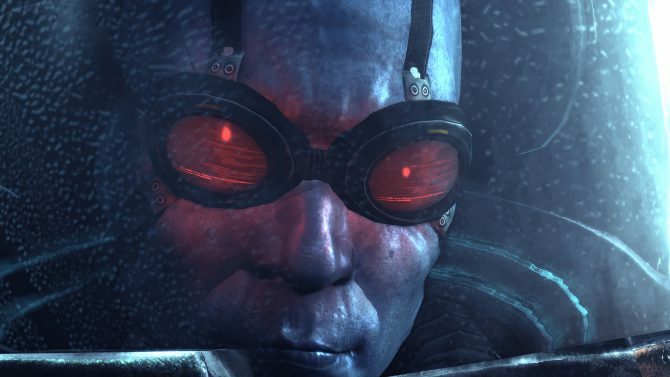 The announcement of the reveal came via the Batman: Arkham Facebook and Twitter accounts along with the above image, with no further details provided outside of the date of the announcement. Batman: Arkham Origins was developed by WB Montreal and published by WB Interactive Entertainment for the PlayStation 3, Xbox 360, Wii U, and PC.